Many adults on the autism spectrum experience isolation, interpersonal difficulties, anxiety, depressed mood, and coping problems. Award-winning author Dr. Lee A. Wilkinson's new book presents strategies derived from cognitive-behavioral therapy (CBT), adapted specifically for adults with on the higher end of the spectrum, to help them overcome anxiety, and depression, and improve their psychological well-being. 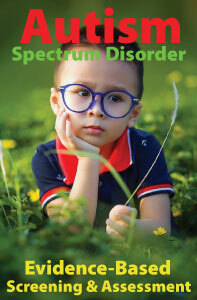 This self-help guide is written for individuals in the early and middle years of adulthood, with and without a formal diagnosis, who share features associated with autism spectrum conditions. It is also appropriate for adults who recognize their autistic traits, even though they may not have experienced major social difficulties and clinical impairment, but who want to improve their emotional well-being. 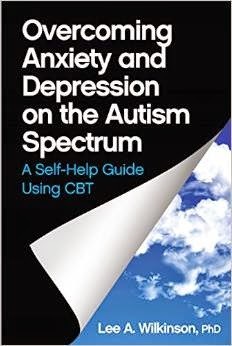 The author takes the best of CBT therapeutic techniques to facilitate greater self-understanding, self-advocacy, and better decision-making in life-span activities such as employment and interpersonal relationships. Lee A. Wilkinson, PhD, NCSP is a licensed and nationally certified school psychologist, registered psychologist, and certified cognitive-behavioral therapist. He is author of the award-winning book, A Best Practice Guide to Assessment and Intervention for Autism and Asperger Syndrome in Schools, published by Jessica Kingsley Publishers. He is also editor of a best-selling text in the APA School Psychology Book Series, Autism Spectrum Disorder in Children and Adolescents: Evidence-Based Assessment and Intervention in Schools. 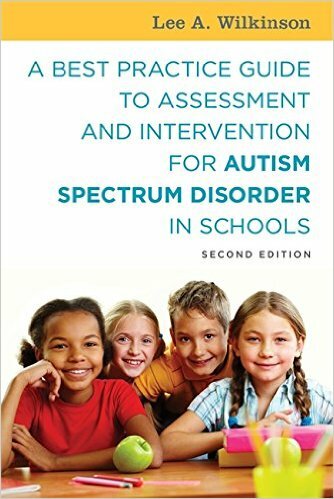 His latest book is A Best Practice Guide to Assessment and Intervention for Autism Spectrum Disorder in Schools (2nd Edition).